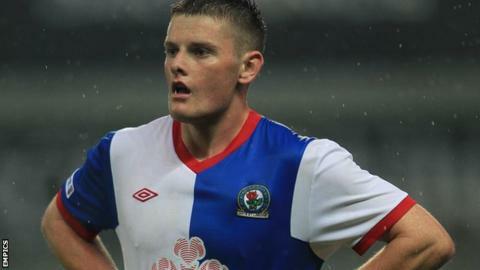 York City have signed Blackburn Rovers defender Jack O'Connell on a one-month loan deal. The 18-year-old spent a month with League Two rivals Rotherham earlier this season, making five appearances for the Millers. O'Connell is the second player to join the Minstermen this month, after striker Ben Everson signed on a deal until the end of the season last week. O'Connell could make his debut at Gillingham on Saturday.